Students across County Durham have won praise for their GCSE performance in the face of major changes to the exams. 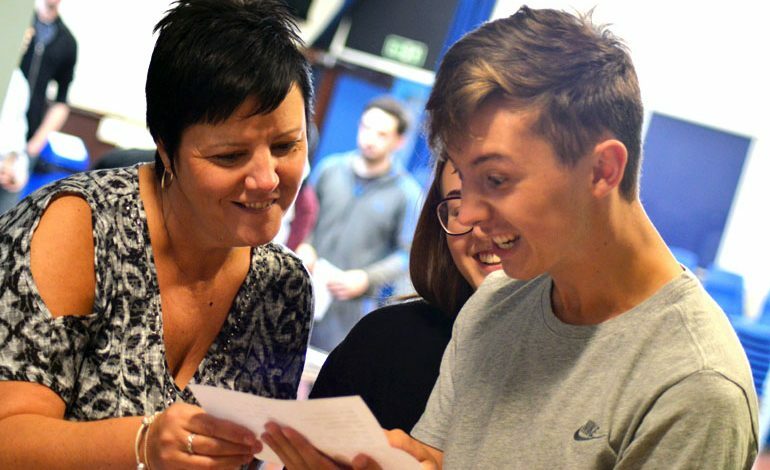 County Durham students got their results last week, with 62% achieving level 4 or above in both English and maths. While national figures are not yet known, the results represent a major improvement on last year. Similarly the number of students achieving a level 5 in both English and maths has significantly improved on 2017. 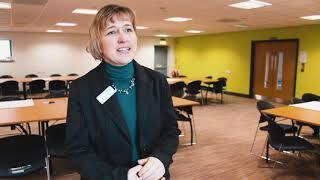 Margaret Whellans, Durham County Council’s corporate director for children and young people’s services, said: “We’d like to congratulate students for these brilliant results which come amid the most significant changes in the exam system since O-levels were replaced in 1987. “GCSEs are now widely regarded as tougher as the national intention is that they be of the same standard as the highest achieving countries in education such as Singapore and Finland. Cllr Olwyn Gunn, Cabinet member for children and young people’s services, said: “We are delighted that our young people have worked so hard to achieve these excellent results. I congratulate them and the teaching staff in all of our schools. “It is hard for this cohort of pupils as they are the first to experience these new tougher exams, but we hope future employers will take the time to understand and appreciate their efforts with the removal of coursework and more difficult questions. Students who didn’t receive the grades they hoped for and those who are looking for careers advice can visit www.durhamworks.info where they will find information on apprenticeships, recruitment and training for 16-24 years olds across the county.